Just a heads up that this Sunday, there will be two half-hour Bar Rescue specials on Spike TV. 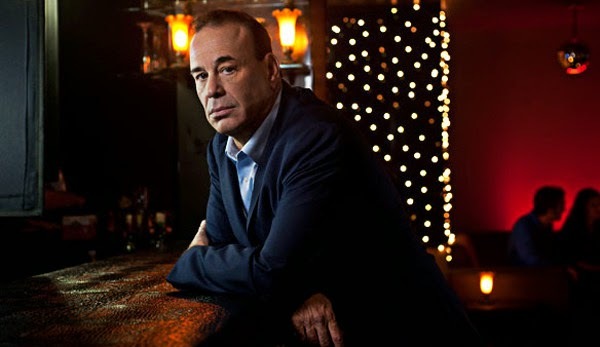 They will be at 9pm ET, and the first one is "Taffer's Top 10: Most Disgusting Bars", where Jon Taffer will count down the ten most "repulsive establishments" he has encountered up until this point. The second half-hour special this Sunday is "Taffer's Top 10: Worst Owners", where there will be a countdown of the most unpleasant owners from the show over the years. Next week on Sunday, June 29th, there will be two more Bar Rescue Top 10 specials at 9pm ET. The first one will be "Taffer's Top 10: Angriest Moments" where Jon Taffer counts down his angriest moments from the show. The second one is "Taffer's Top 10: Toughest Rescues" that counts down the toughest rescues that he has encountered. The last paragraph states: Next week on Sunday, July 29th,......shouldn't this be June 29th?? Headhunters came in #2 on both lists tonight. I have the PERFECT bar for bar rescue. How do I write to John Taffer?! Can't find it anywhere online. Did you try their page on Spike?